Stand without assistance with the gentle rising action of a riser recliner chair. The Cavendish riser recliner chair provides welcome assistance to those who need help standing or simply want a more comfortable armchair. 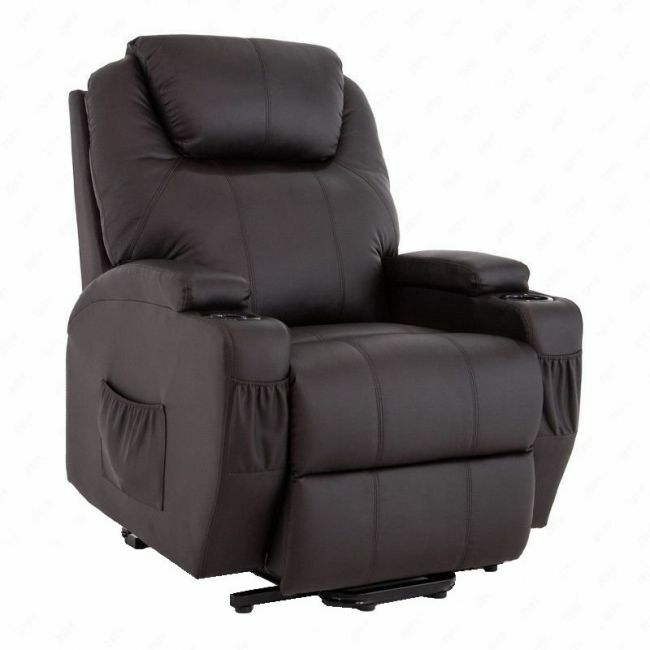 This particular electric recliner chair offers quality, comfort, and style at a price you can afford.